We’ve been told countless times to support local films. The reasons may vary: we need to support what our countrymen proudly made, the stories break away from what we usually see, or a certain actor has shed his teenybopper image and took on a more serious role. 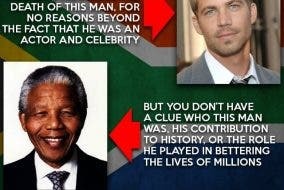 These are all true. Philippine cinema has definitely stepped up from what it produced before, but the best reason to support local films is this: it educates us on what’s happening in the country. When we think of local films, we think of the Metro Manila Film Festival, which many have accused of relying on a formula to earn ticket sales. We saw how tired people were of the status quo when, in 2016, the committee prioritized “artistic excellence“ over “commercial viability.” And for the rest of the year, we are presented with films anchored by leading names. Which is not to say that those films are bad. One of cinema’s goals is to entertain and there are plenty of light films that are good, like Meet Me in St. Gallen, Vince & Kath & James, That Thing Called Tadhana, and Kita Kita. But there are just as many films talking about the Philippine condition, and we should talk more about it. Recently, it was BuyBust that captivated Filipino audiences everywhere. Sure, Anne Curtis in an action film was one of the film’s big draws but Erik Matti’s film had so much more. 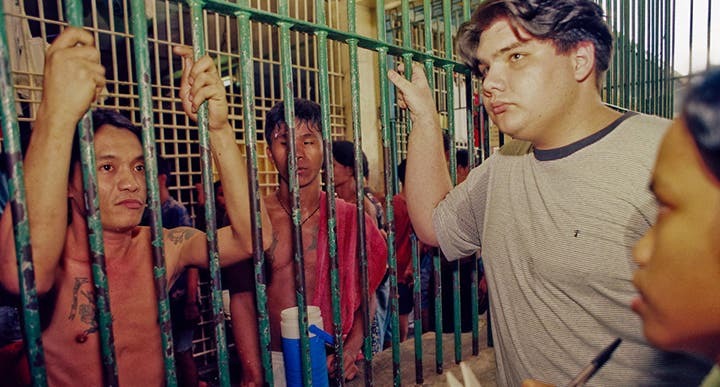 It was a scathing commentary on the drug war, where Curtis plays an agent from the Philippine Drug Enforcement Agency (PDEA) set to do a drug bust in the slums. Later on, she realizes how the police are involved in circulating the drugs. This isn’t even the first time Philippine cinema tackled this. 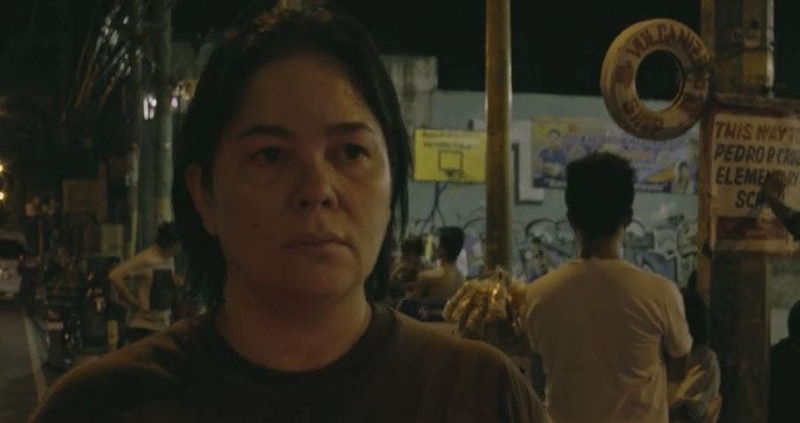 Brillante Mendoza shone a spotlight on the drug trade in his film Ma’Rosa, which was nominated for the Palme d’Or, the highest prize at the at the Cannes Film Festival, one of the most important film festivals in the world. Jaclyn Jose went on to win Best Actress, becoming the first Southeast Asian woman to do so. In the ongoing Pista ng Pelikulang Pilipino, Adolfo Alix shares his perspective in his film Madilim ang Gabi. In the recently-held Cinemalaya Philippine Independent Film Festival, moviegoers got to see socially-relevant films like ML, which discussed the horrors of Martial Law; Musmos na Sumibol sa Gubat ng Digma, which tells of an age-old culture of inter-familial dispute in Marawi, and School Service, which exposes a modus where people kidnap children in provinces to force them to beg alms in Manila. This trend of shining a light on what’s happening in the country isn’t new. Take for example Give Up Tomorrow, a documentary that came out in 2012 but is receiving attention now because of the release of the film Jacqueline Comes Home. The documentary explores the murder of the Chiong sisters in Cebu, and questions if the justice system persecuted the wrong man. Another documentary, Sunday Beauty Queen, delves into the lives of Filipino domestic workers in Hong Kong who organize an annual beauty pageant. Matti also helmed On the Job, which examines prisoners who double as contract killers; and Honor Thy Father, which looks at the depths people will go to for a debt, no matter their religious background. The world today does not make sense and many times, it feels like we’re stuck in an episode of Black Mirror. Films like these help us understand what’s happening in the country. This applies especially to those leading comfortable lives, so they can see things from a different perspective. And at the end of the day, isn’t that one of cinema’s goals? To force us to see things in a new light? ENTERTAINMENT: Momoland is in Manila!